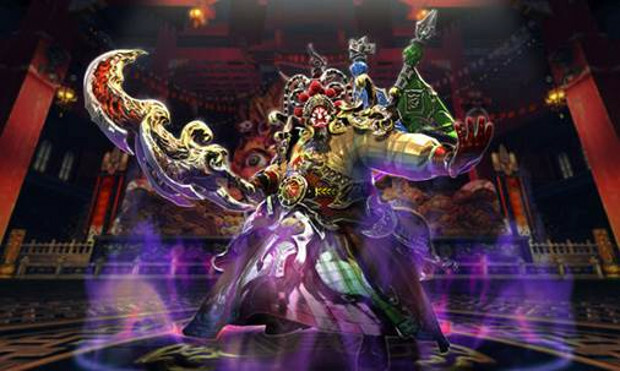 A big update is on the way for Blade & Soul, bringing with it a new heroic dungeon for end-game players. On December 5, Theater of Mystery will arrive, introducing the Dreamsong Theater. The theater is filled with dramatic, wicked things players will need to defeat in order to solve its mystery. Aside from the new heroic dungeon, the update also includes a solo dungeon titled Den of the Ancients. This dungeon pits players against immortal spirit guides in order to test them. Players who successfully defeat the guides will “unlock [their] true potential as a warrior.” Or, players can take on the dungeon challenge, exploring the most difficult dungeons in the realm with their friends. On an additional note, players can now get their hands on the free Holiday Bash Gift Pack, complete with new outfits, 7-day premium membership, and more.